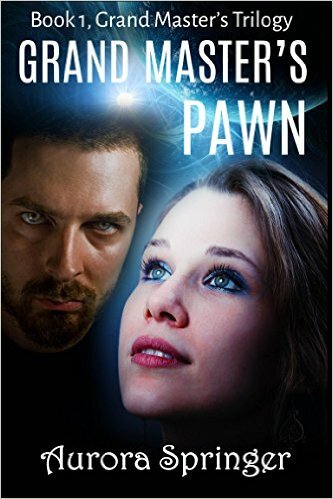 Young empath, Violet Hunter, travels to strange planets on missions for her mysterious Grand Master. Life-threatening cracks appear in the vast web of portals and Violet agrees to investigate the disruptions. When she discovers the perpetrator comes from within the ranks of the Twelve Grand Masters, she must penetrate their curtain of secrecy to fulfill her task. Armed with only her erratic powers and a mishmash of allies, she must tackle the most powerful beings in the galaxy. Aurora Springer is a scientist morphing into a novelist. Her works are character-driven adventures set in weird worlds with romance and a sprinkle of humor. 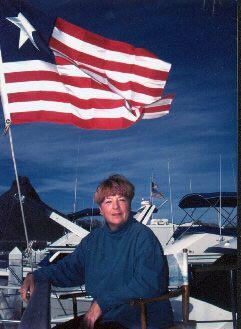 Hetta Coffey is a sassy Texan with a snazzy yacht and and she's not afraid to use it. She's a globe-trotting civil engineer with swath of failed multi-national affairs in her jet stream. 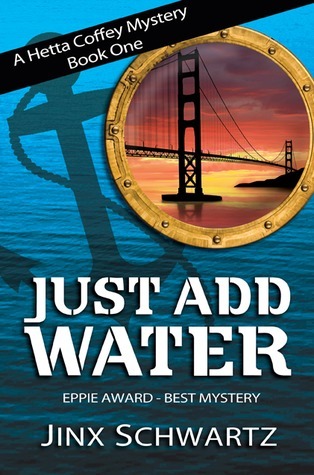 Plying the San Francisco waterfront, trolling for triceps, her attention is snagged by a parade of passing yachts--especially their predominantly male skippers--and experiences a champagne-induced epiphany: If she had a boat, she could get a man. In spite of a spectacular ignorance of all things nautical, Hetta buys her dream boat, but shadowy stalker, an inconvenient body, and Hetta's own self-destructive foibles, give a whole new meaning to the phrase "sink or swim!" 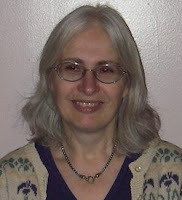 Jinx is the author of ten books, including the award-winning Hetta Coffey series. She spends her time between her boat and her home. Hankley is a brown-robed servant of the Inner Realm God. 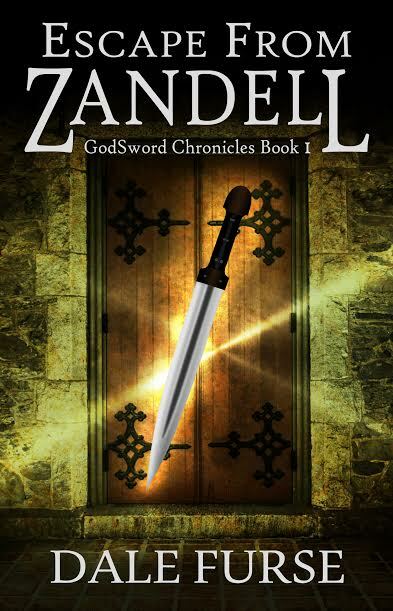 His job is to discover why the wall is stuck and his viewing screen is set to the Kingdom of Zandell. His god has warned him not to interfere with the goings on of humans, no matter what world they inhabit. But Hankley loves the people of Zandell and more especially the royal family. And he knows the queen is up to no good. 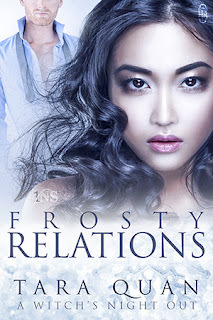 Eva is married to Prince Micah and she is carrying their first child, a baby she must protect in her battle against her own frailties and a power mad queen in an effort to bring her unborn child through betrayal and deceit into a safe world. Dale Furse lives in North Queensland, Australia. Dale has enjoyed many creative pursuits including playing guitar and singing in a band, acting and directing in theatre, written novels, short stories, plays, songs and poems. She also reads any genre so long as it is a good story. After over thirty years of writing, she still loves her journeys to unknown places, meeting unheard-of peoples. Thank you for hosting the giveaway! All the best to you and your readers!